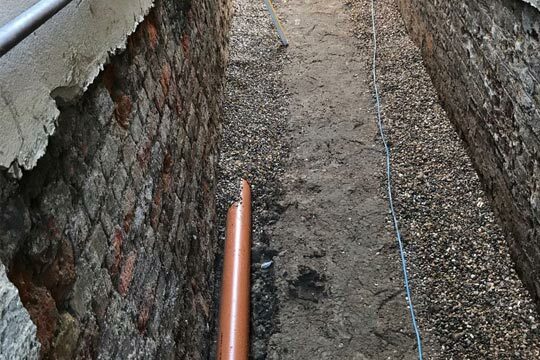 For quick and reliable solutions regarding commercial or residential properties drainage problems, contact S & M Solutions Ltd drainage Contractors London experts and you will be helped accordingly. S & M Solutions Ltd offers dependable and professional drainage solutions for all kinds of commercial and residential property drainage problems. Our team of drainage experts are conversant with modern equipment and technology and offer quick drainage fixes ranging from full drain installation, repairs and new drain connections. 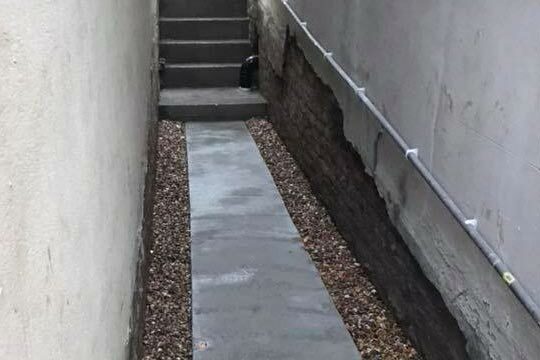 We pride ourselves in an outstanding drainage contractors London team to fix any drainage issues quickly and efficiently. Our team is highly qualified, experienced and friendly and can handle any drainage project at the best price in London. Our engineers will be more than happy to advise you on all the requirements when installing a new drain and also provide free tips and recommendations to help you save time and money. This will also ensure that you comply with all legal requirements governing new drain installation and connections. We will guide you all the way to ensure everything is done correctly and to the highest level of quality. We can handle drain repairs on all size foul and rainwater pipes. Our expert team of diggers will carry out both shallow and deeper excavations for any property type. 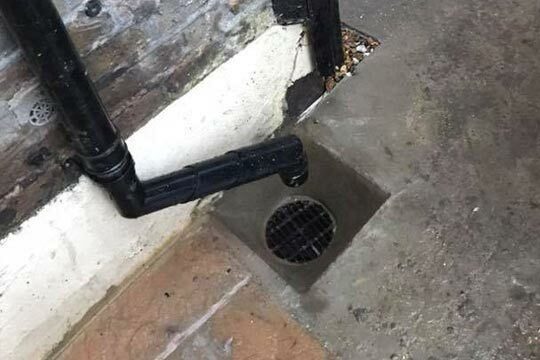 If you have issues with your drainage in London, or you want new drains installation, contact S & M Solutions now and get the best services at the best rates. You can talk directly to one of our engineers on 020 30923791 or email us for a free quotation and cost estimation on your drainage project.